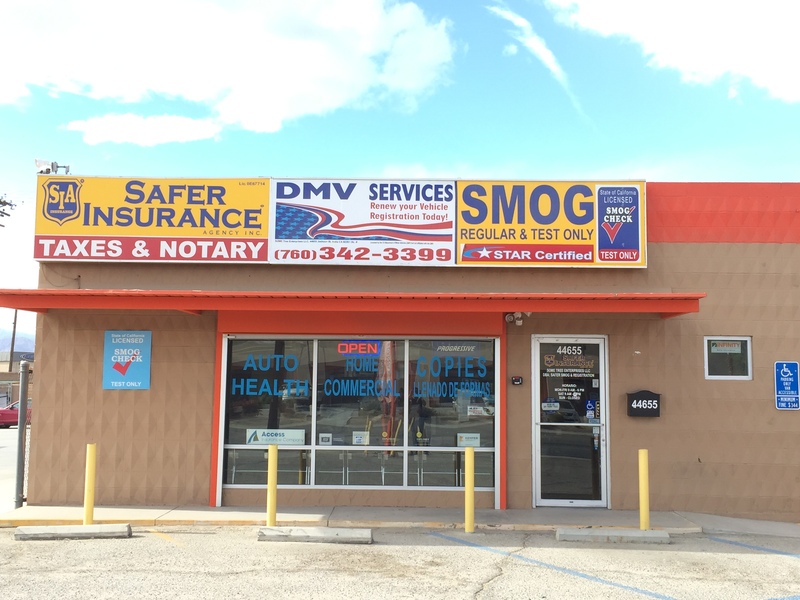 Safer Smog & Registration is a professional Vehicle Testing Station and INSTANT DMV Services Provider, dedicated to providing fast and courteous service. 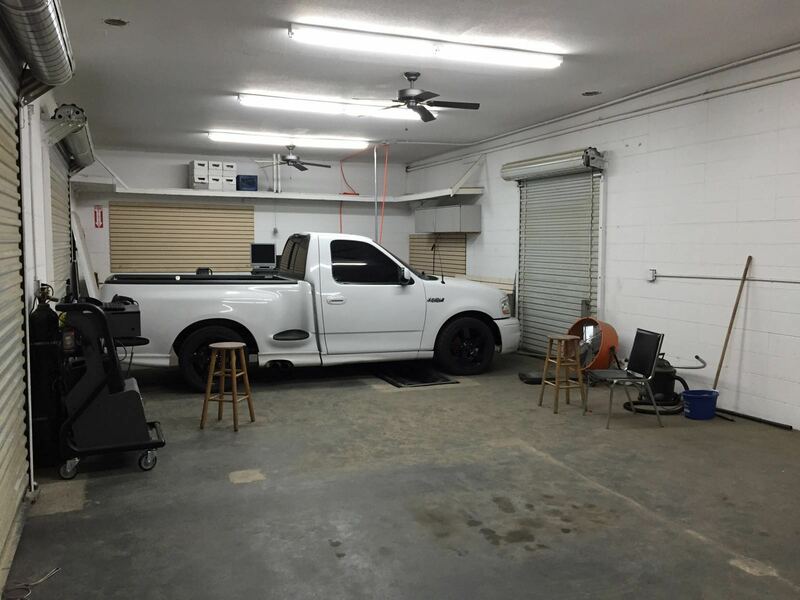 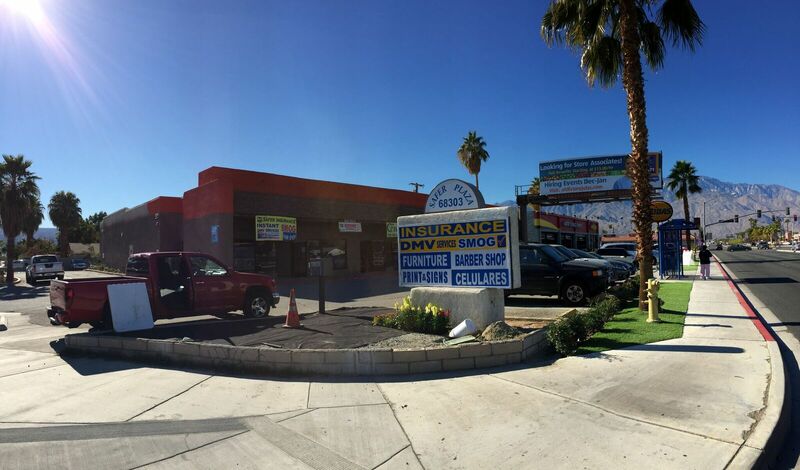 We take pride in our locations with big and cozy waiting areas and kids' zone for you to stay while we smog your vehicle. 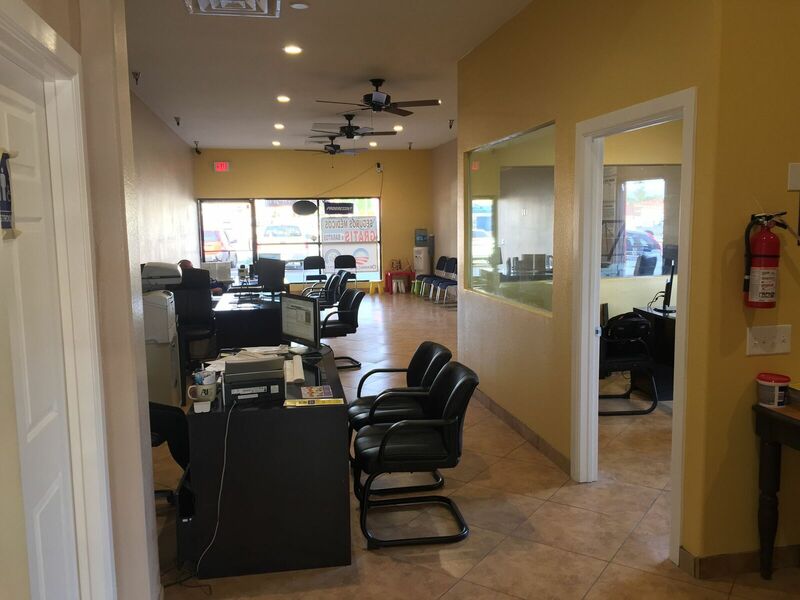 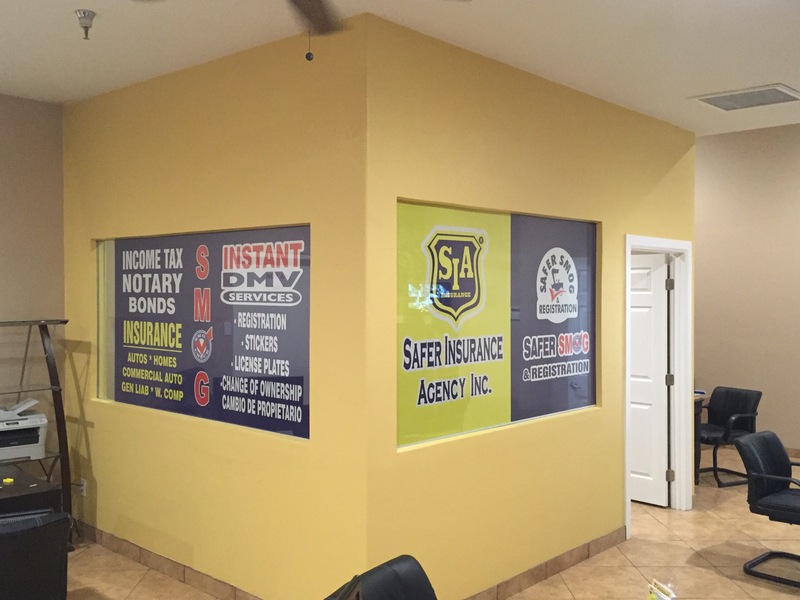 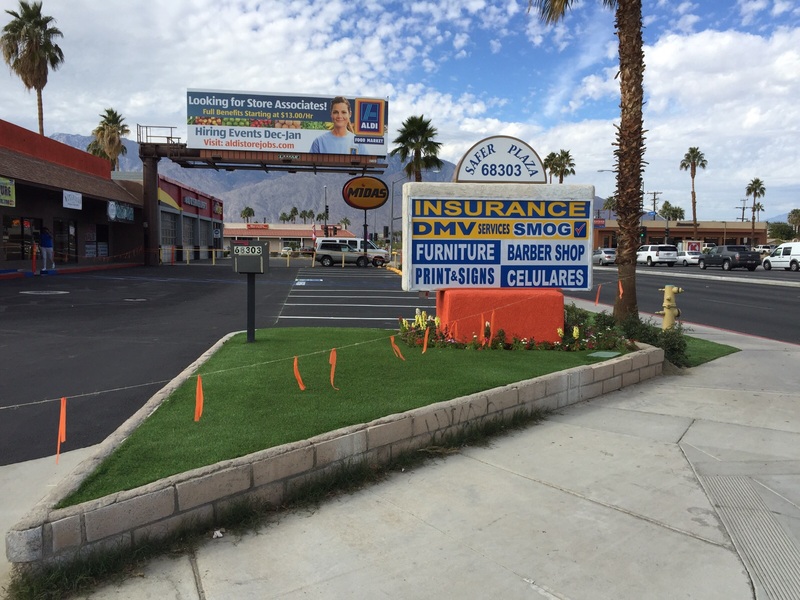 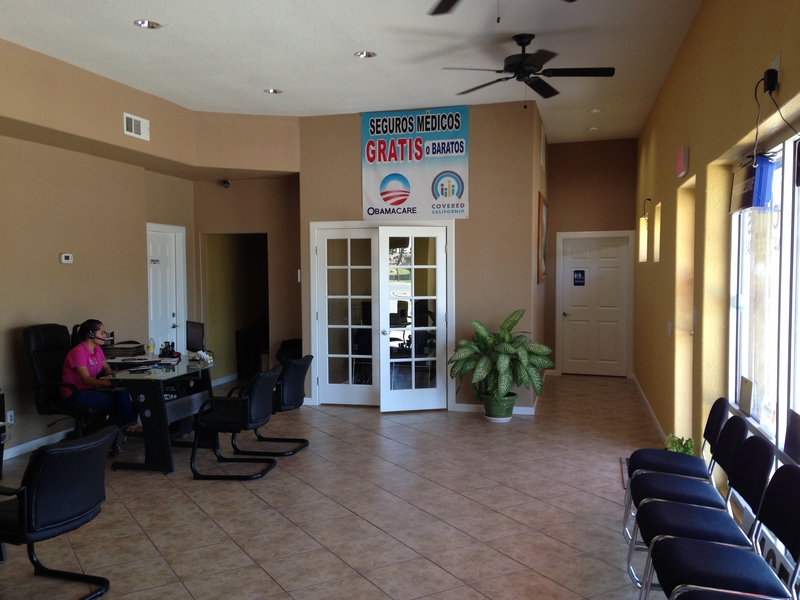 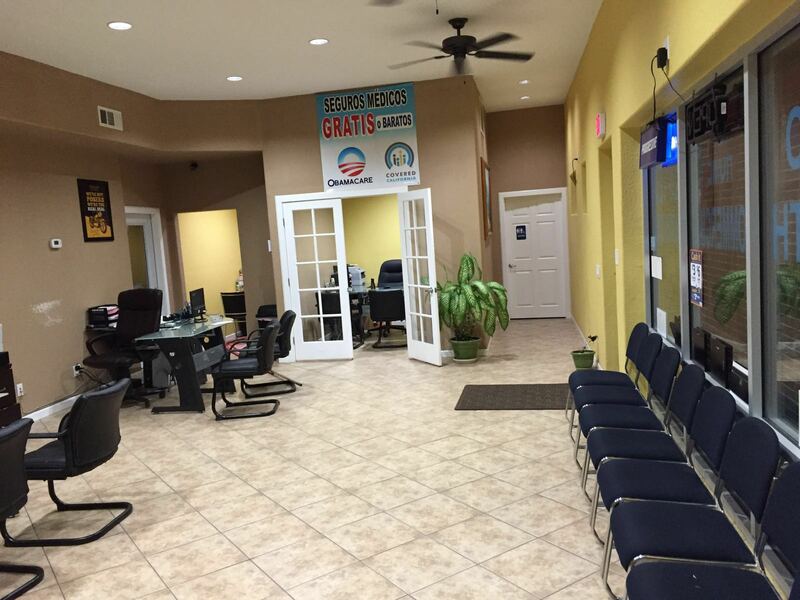 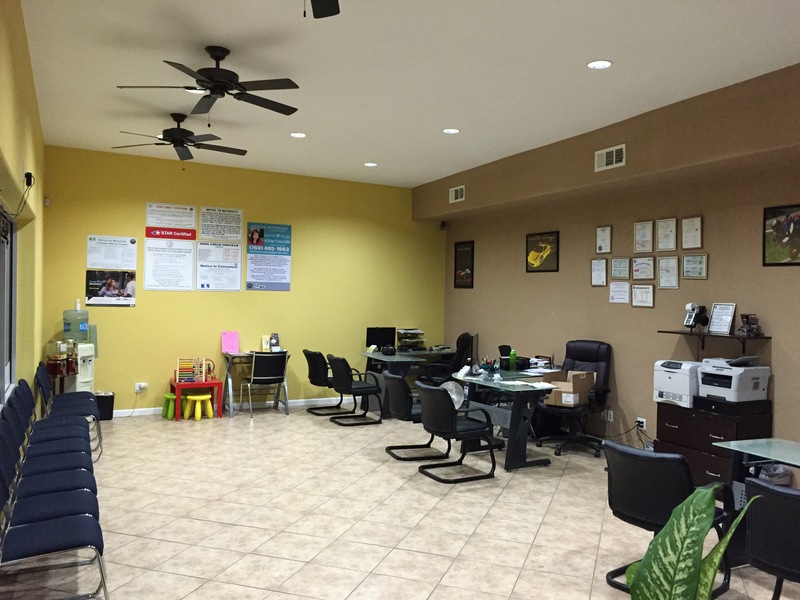 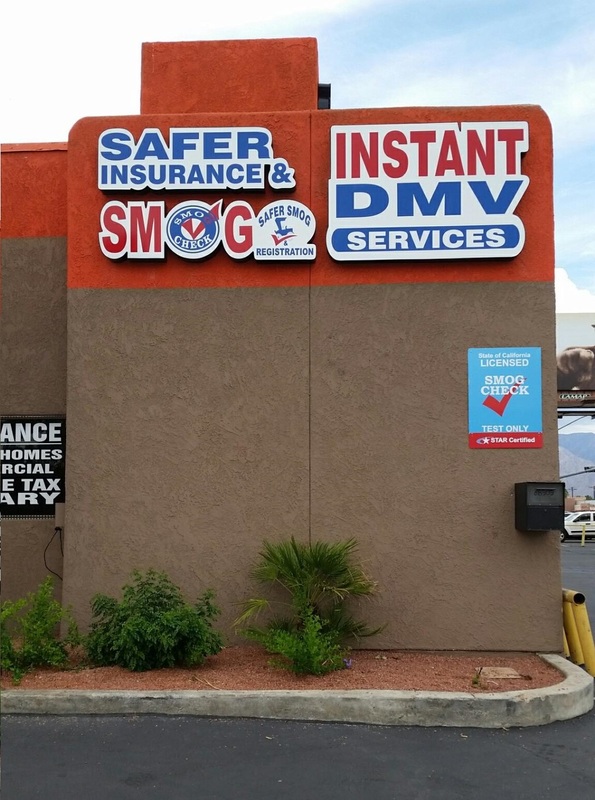 We are one of the pioneers to offer INSTANT DMV Services in the Coachella Valley. 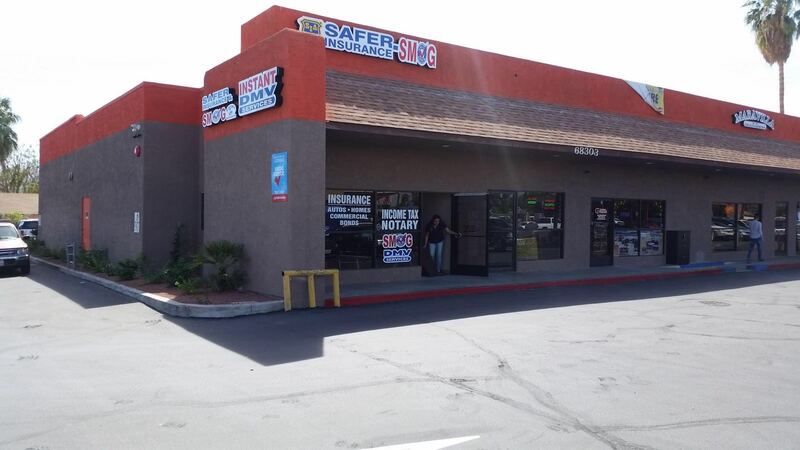 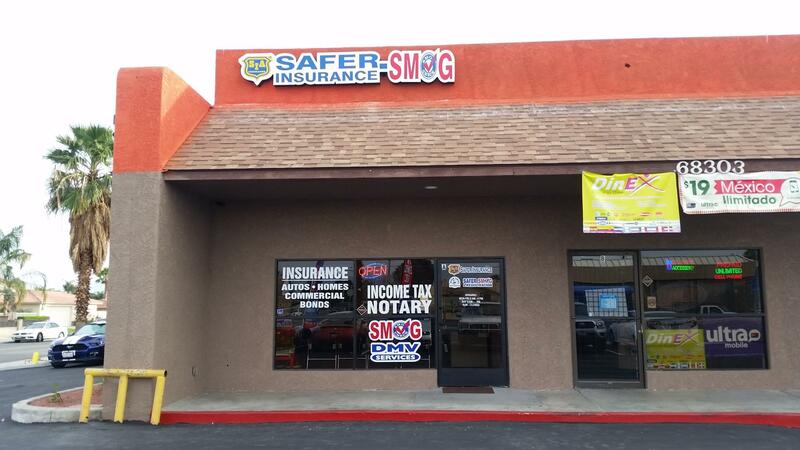 Safer Smog & Registration was born as a project of its sister company Safer Insurance Agency Inc. which opened its doors in 1999, offering all types of insurance and DMV Services; and saw the need to offer Smog Services for our customers' convenience to make it a one stop shop.